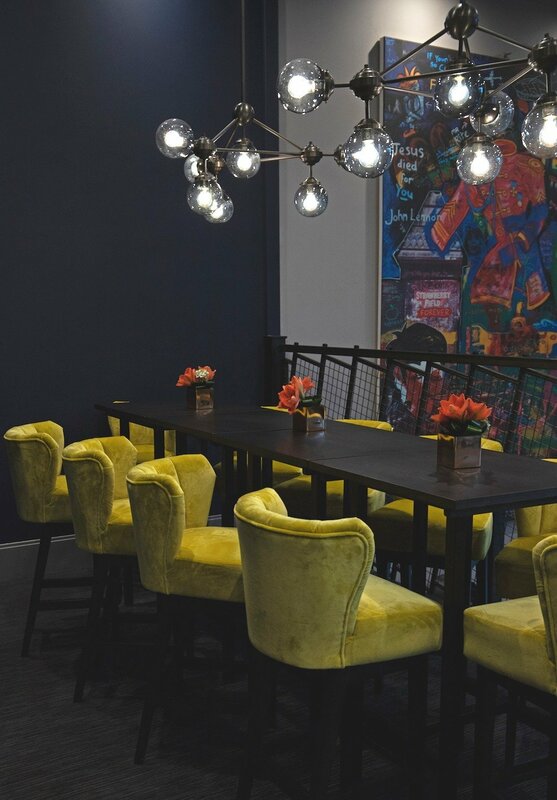 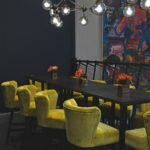 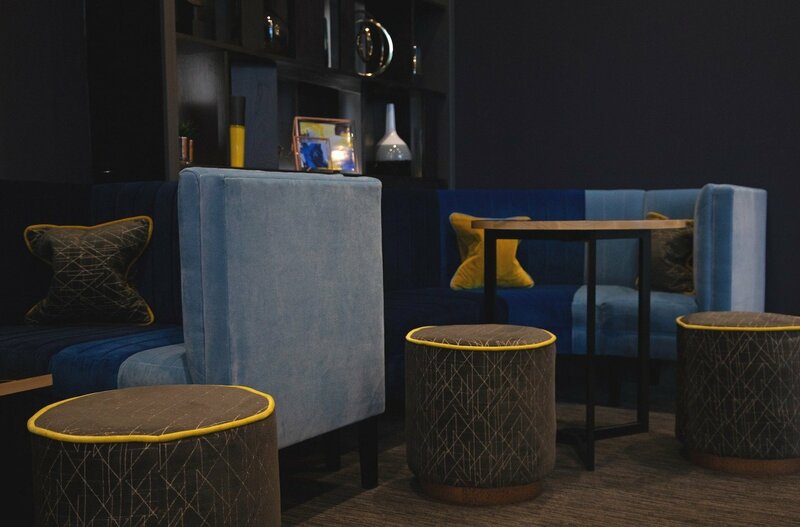 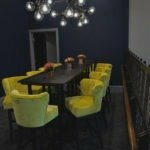 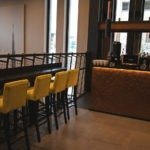 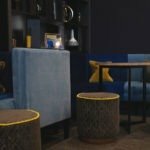 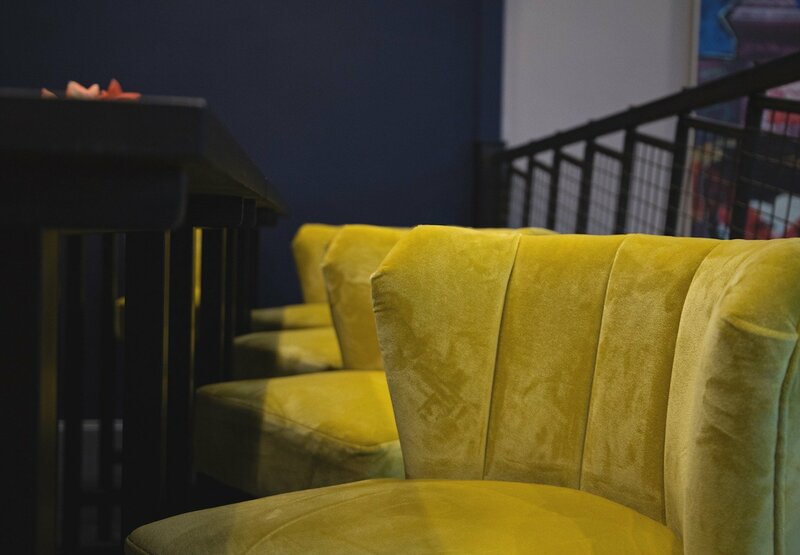 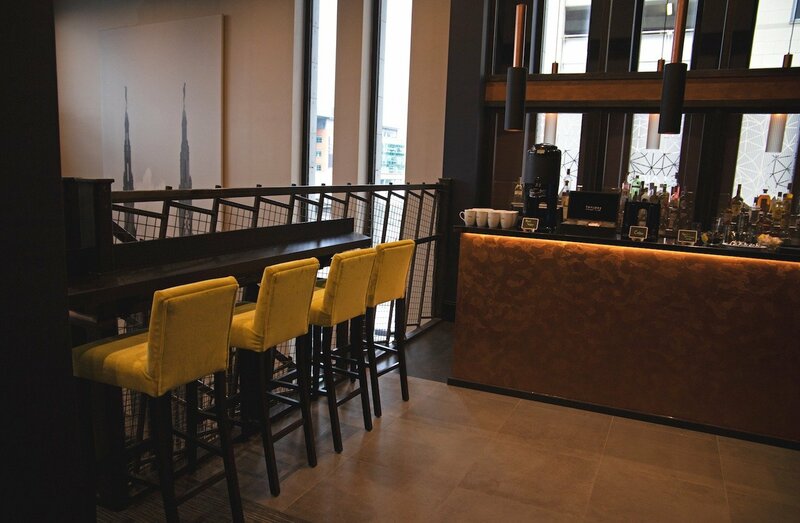 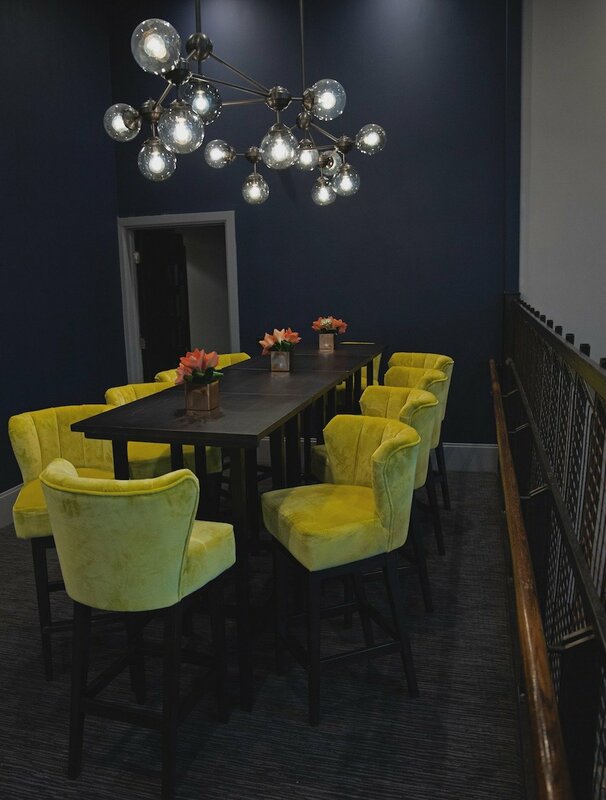 The Malmaison Hotel in Liverpool underwent a multimillion pound refurbishment of its bedrooms and events space towards the end of 2018 and Carlick Contract Furniture were chosen to supply the furniture. 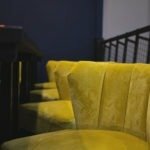 This investment in the refurbishment comes after a recent expansion for the brand. 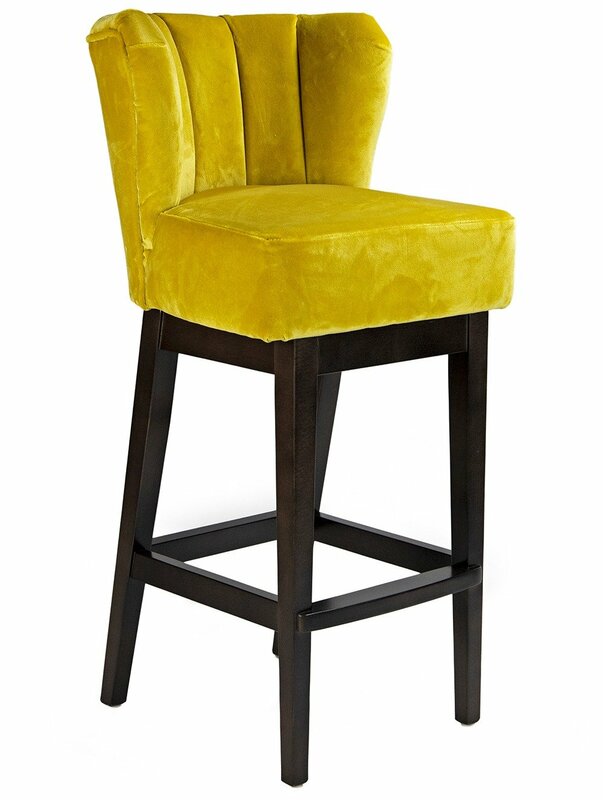 Our modern Fluted Bar Stool is made from a solid beech frame and is available in a number of different fabrics and finishes. 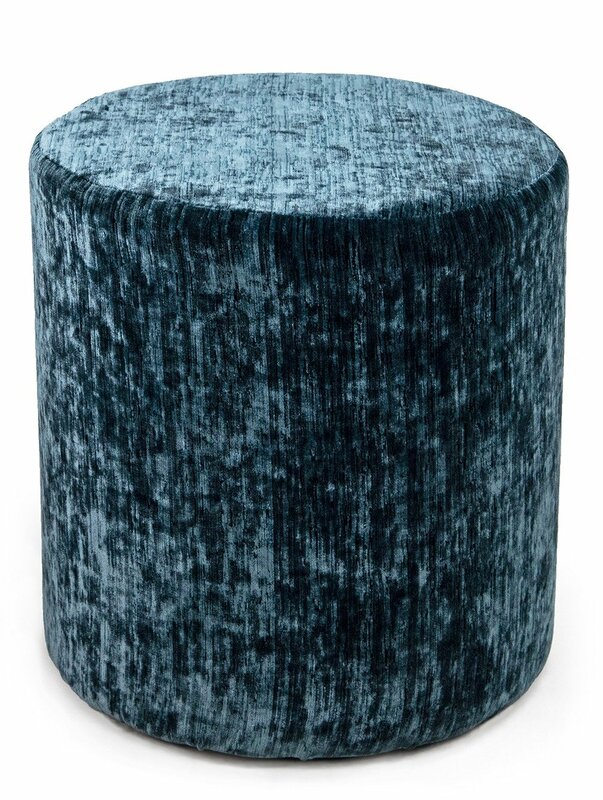 Our traditional Drum Low Stool is made from a solid beech frame and is available in many different fabrics and finishes. 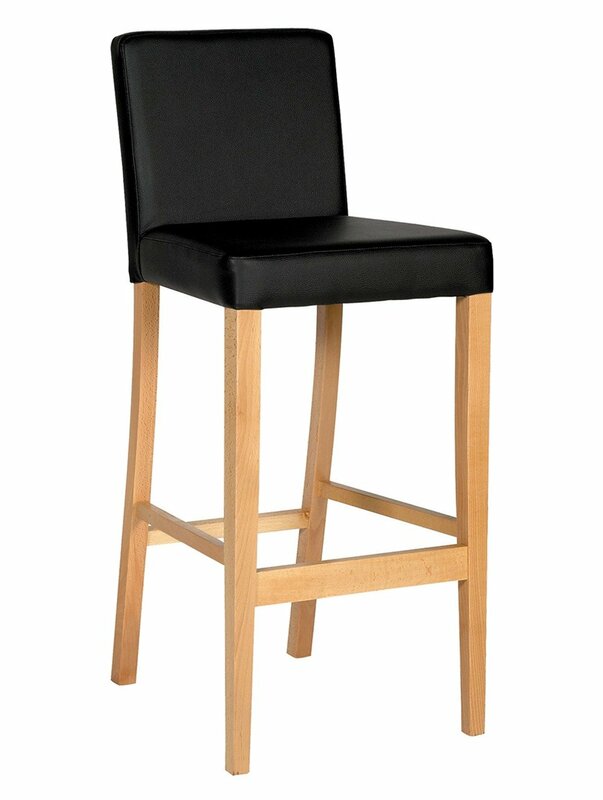 Our modern Hannah High Stool is made from a solid beech frame and is available in many different fabrics and finishes.